Square Type Thermal Analysis Sampling Cup is sure to select the specific carbon silicon analyzer and hot metal within the specified test furnace. the replacement of components when the next test furnace hot metal will be change. It should be 3 to 5 consecutive (arrange it according the time), e.g. the test result of Si% is 1.80%, 1.82%, 1.86%, 1.88%, 1.90%. Testing is completed record data. According above testing result, the highest one is 1.80%, lowest one is 1.70%, fluctuation gap is 0.1, average value is 1.75% (±0.05). If the chemical analysis of Si% molten iron content was 1.85% when the original apparatus should be set based on the si values of 0.1 and then raised to complete the adjustment (if the former setting of Si is -0,2, should change at -0.1). when test again, the content of Si% will become 1.85%, the adjustment is over, can work now. Iron calculated carbon equivalent (CE) carbon content (C%) based on mathematical equations, previously identified, a silicon content of cast iron blast furnace (Si%) and other indicators of rapid analysis techniques, the measurement accuracy can be achieved CE 0.10, C 0.05%, Si 0.10% is a simple cast iron production in blast furnace use, fast, accurate instrument. 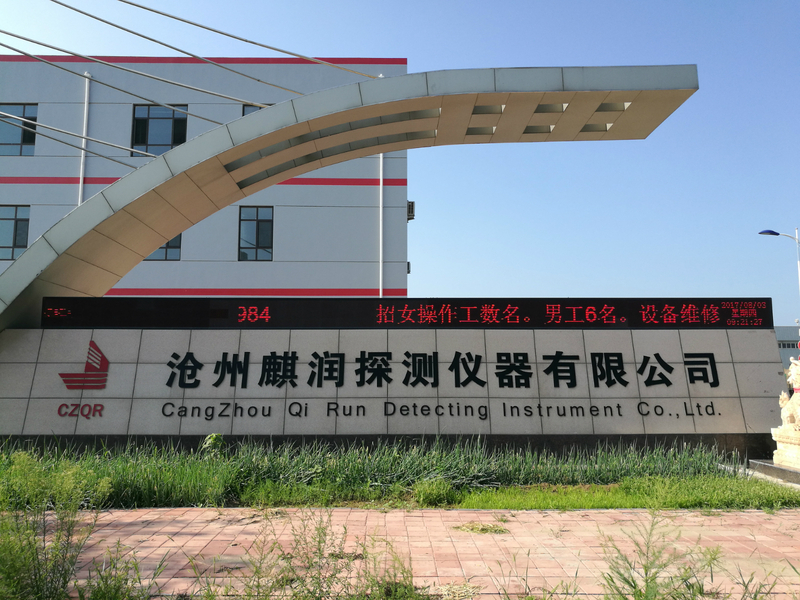 Thermal analyzer were pouring time is about two minutes to complete the detection of hot metal in the waiting time, and then automatically calculate the carbon agent, ferrosilicon, put the amount of scrap iron component is adjusted to obtain a suitable hot metal composition after . Chinese instrument uses 220 v .